We had the pleasure of spending 3 full days with Susanne learning about the rich culture and heritage of Vienna. Our tour today focused on galleries and museums. 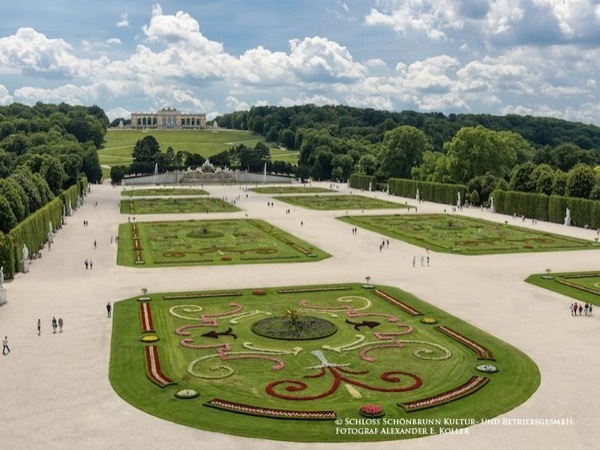 Susanne planned a perfect final day with a mix of the "old" and "new" Vienna and gave us a much broader understanding of the city's history and key cultural leaders. The entire tour was smartly planned to make the most of every day we had in the city. TOUR GUIDE RESPONSE: Dear Susan, thank you for your time and your effort to even write a 3 five Star review!! How nice of you - I will miss touring with your family!